Having conducted preparations to offer free Wi-Fi service in its train cars, Tokyo Metro (Head Office in: Taito Ward, Tokyo; President: Yoshimitsu Oku) hereby announces that it has decided to make free Wi-Fi service successively available in train cars on the Ginza Line starting Thursday, December 1, 2016. 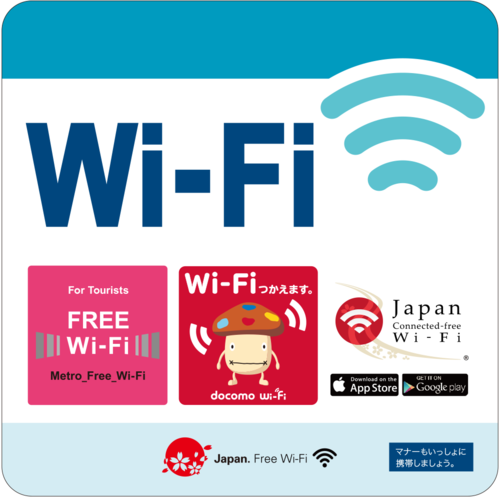 At present, Tokyo Metro provides free Wi-Fi service inside all of its station facilities (excluding certain stations whose management is entrusted to other entities). Many passengers already take advantage of this service. Additionally, on the Marunouchi Line and Hibiya Line, Tokyo Metro has begun offering free Wi-Fi service to coincide with the introduction of new-model train cars on those lines, and will also proceed with preparations to expand the same service to other lines as well. 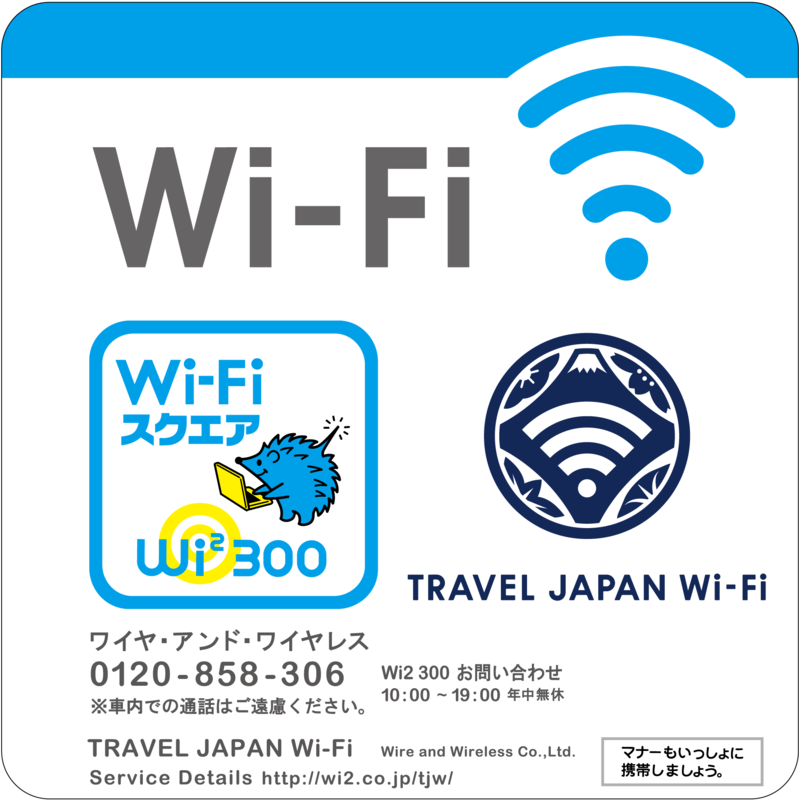 Based on the increase in the number of foreign visitors to Japan in recent times, in its role as a transportation provider that plays a central role in the Tokyo area's railway network, Tokyo Metro will keep on endeavoring to further improve railway convenience and, in doing so, meet the growing expectations of foreign visitors to Japan who use Tokyo Metro.